Charming 4 bedroom 2 and a half bathroom home. This house features a den with a fireplace, granite counter top in the kitchen, formal dining room, a study, and an upstairs game room. 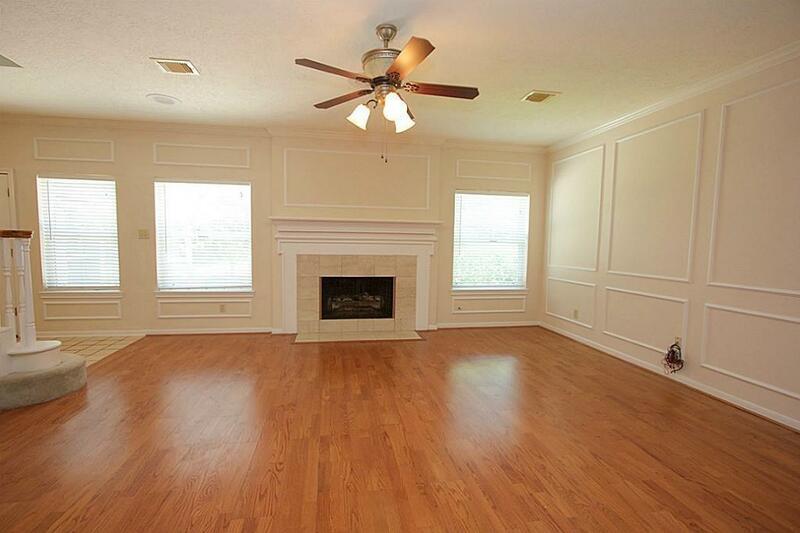 Located with in walking distance to First Colony Aquatic Center, and a gorgeous lake for that perfect afternoon walk. 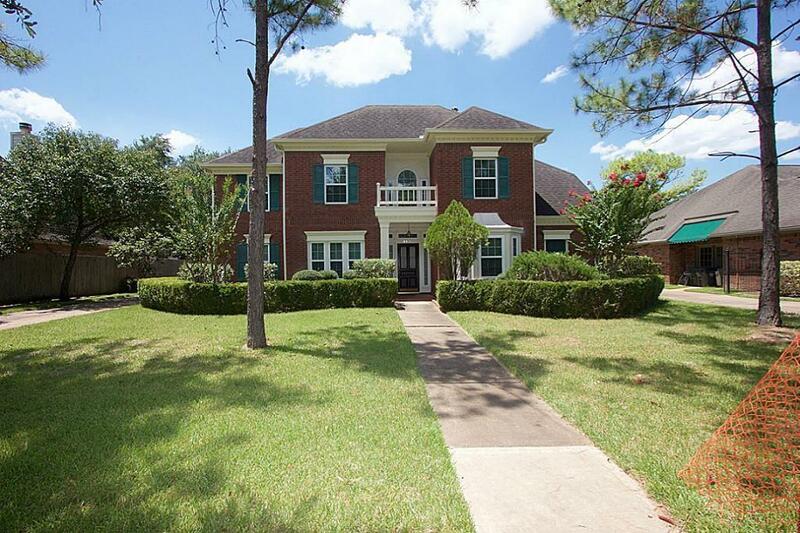 This house is also zoned to Clements High School, top rated First Colony Middle School, and Austin Parkway Elementary. 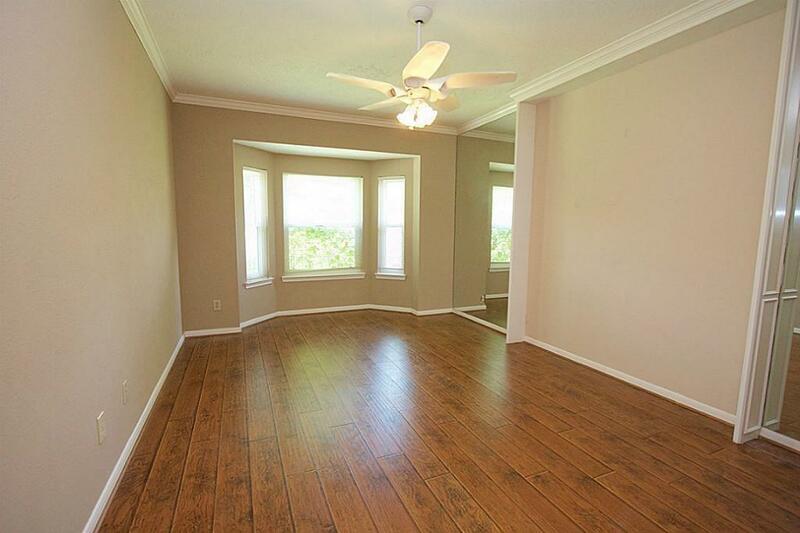 Conveniently located to HEB, restaurants, and many more amenities. 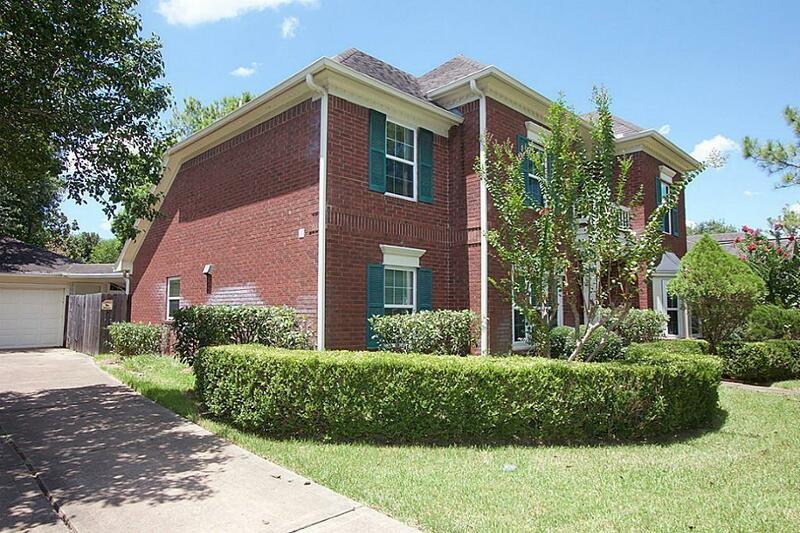 Don't miss your chance to live in the heart of Sugar Land with all the bells and whistles. Listing courtesy of Landmark Income Prop., Inc..